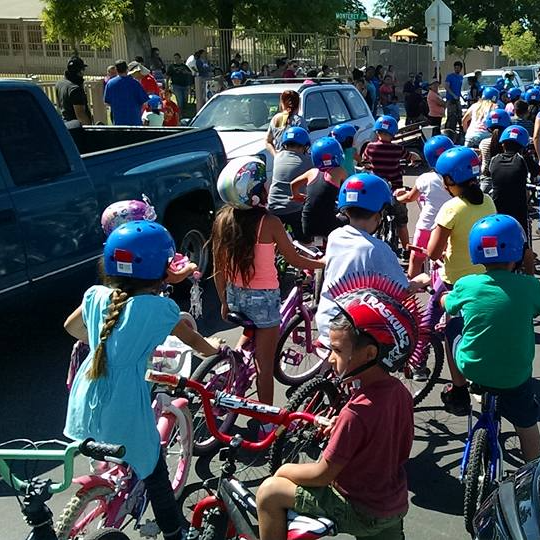 Help us make our streets safer by joining the "Bike Bakersfield Advocacy Ambassadors" FB Page! We post info on upcoming public hearings about traffic safety to create safer streets for cyclists and pedestrians alike! Like @BikeBakersfield and @BikeArvin on Facebook and Instagram, and join the "Bike Bakersfield Advocacy Ambassadors" on FB! Keep an eye out for upcoming planning meetings, city council, and county meetings. Log in to see who is volunteering for Advocacy Ambassadors!